Dermot Turing is a regular speaker and writer on financial markets infrastructure issues, in particular problems concerning failed banks and risk management. While at Clifford Chance, he advised on the failures of Lehman Brothers, Northern Rock, Barings and BCCI. During 2016-17 he was an independent expert member of the European Post Trade Forum, and co-edited its report. 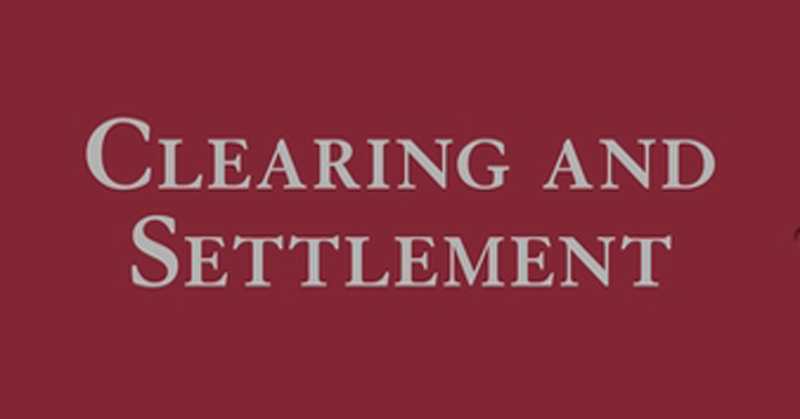 Clearing and Settlement (Second Edition, Bloomsbury Professional, 2016). This textbook covers all legal aspects of financial market infrastructures. For review, see Markus Heidinger, Journal of International Banking Law and Regulation (2017), vol 33, No.1, pp 34-35. ‘The Morning After – the impact on collateral supply after a major default’ (2018) (with Manmohan Singh). IMF Working Paper No. 18/228. Ten years after the Lehman Brothers default, the paper looks in particular at the effect of the Liquidity Coverage Ratio on market participants in a post-default scenario. ‘The Extra-Territorial Regulation of Clearinghouses’ (2016) Journal of Financial Regulation, vol 2, no 1, pp 21–55 (with Yesha Yadav); available here.